How to sound “in the style” in your improvisation. 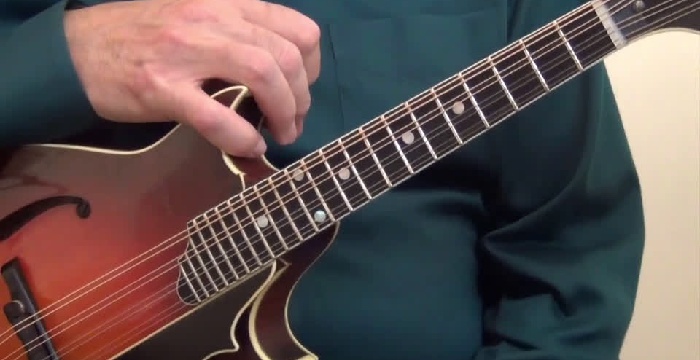 The sequel to Don’s popular rhythm course, this course gives you a wealth of information about lead playing for jazz mandolin. 1. 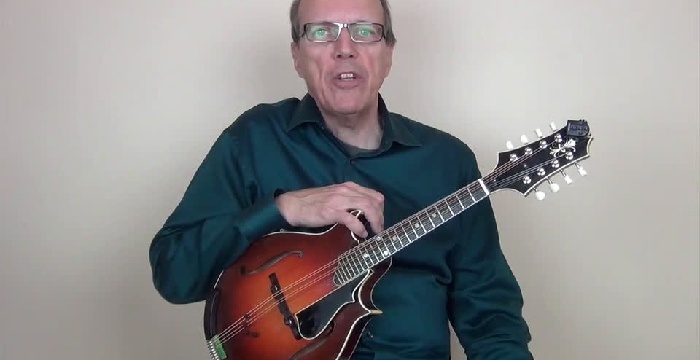 First, an hour’s worth of video instruction gives you deep insight into improvising over jazz/swing tunes on mandolin. How to approach major/minor 2-5-1 progressions, what to do over dominant chords, how to incorporate bluesy sounds and much more. 2. Next, Don performs five standards, which he chose as representative tunes in the style. He plays several choruses on each, taking care to use the specific concepts and techniques covered in the first hour. The performances are fully transcribed in tab and standard notation, synced with close-up videos. 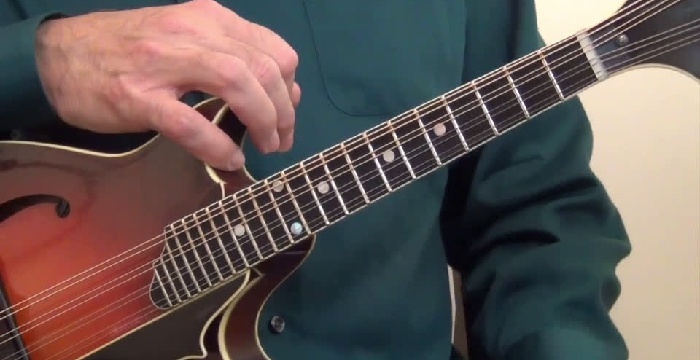 Use these to study “how Don thinks” when he improvises — and learn them as etudes for your own practice. 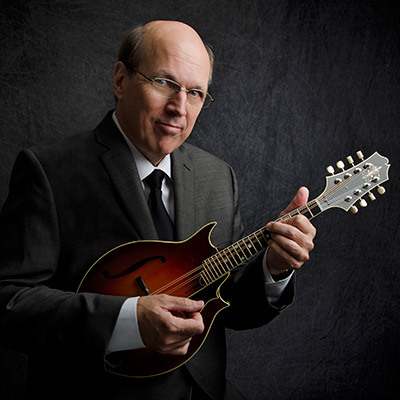 With Don’s expert instruction together plus the state-of-the-art Soundslice learning interface, this is a fantastic way to improve your jazz mandolin lead chops. And it’s all available for less than the cost of one of Don’s workshops. Enjoy!